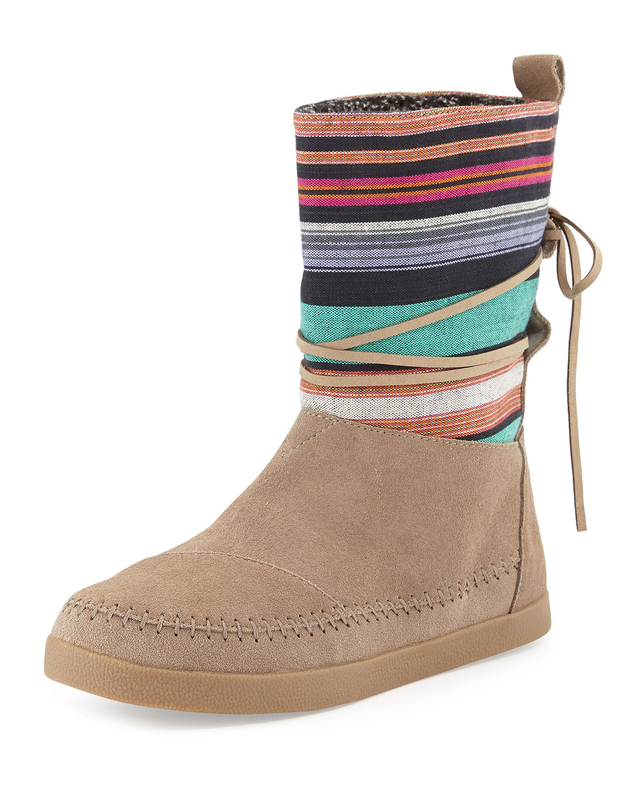 I think for Winter weekend wear these are a really cute alternative to UGGs if you've just had enough of them. 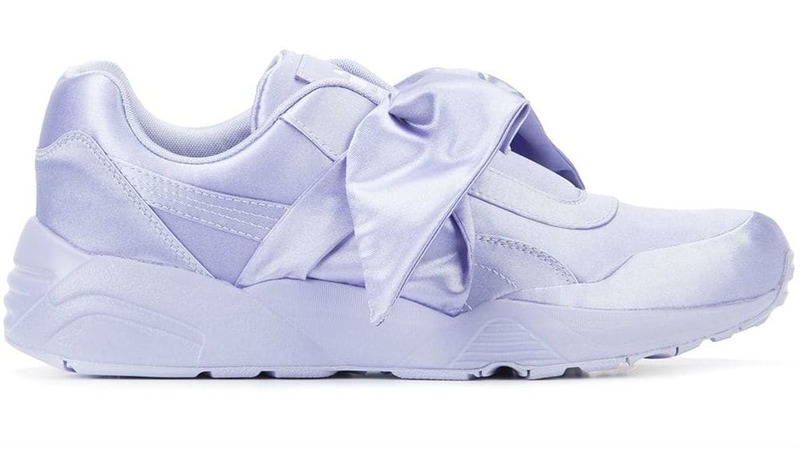 Comfort and warmth are of a premium when it's cold, especially for those of us who face a commute every frosty morning, so these could even become your new early morning BFFs. 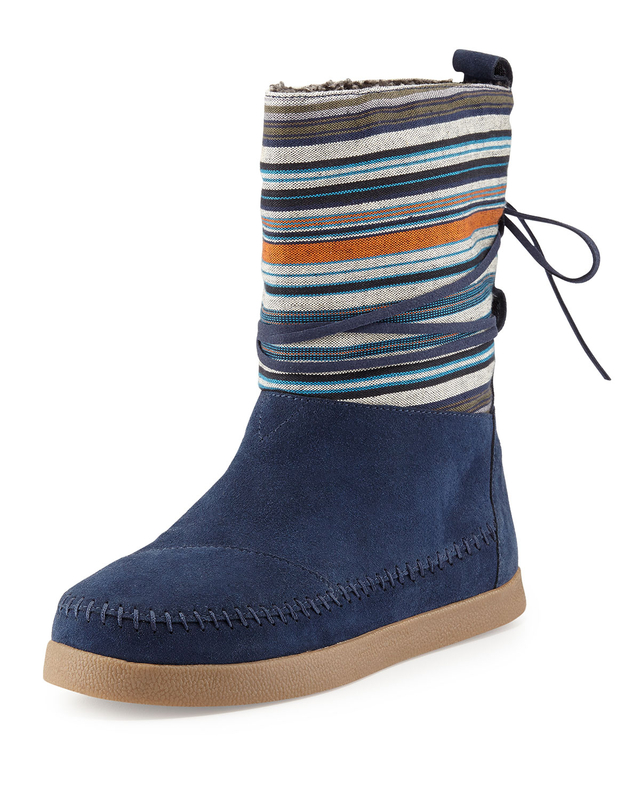 Bright-striped and shearling lined, this cozy yet striking boot celebrates winter in an upbeat and unique style. With every pair you purchase, TOMS will give a pair of new shoes to a child in need. One for One. Now you can wear your Toms all tear around and feel good every time you buy a new pair. Plus they have the bonus of being approximately half the cost of a pair of UGG boots, so maybe you should just buy both colours?